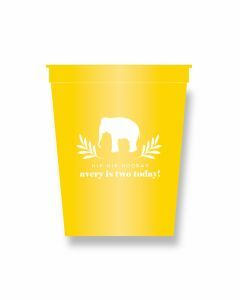 We'll help you become the hostess with the mostess with these stylish personalized party cups! With 18 colors available you are sure to find the perfect look for your event. Each cups hold 16 fluid ounces and are dishwasher safe. 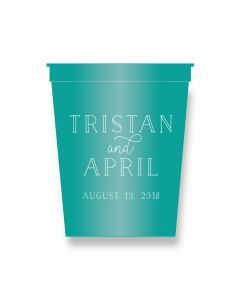 Please note these cups are custom made to order and the lead time is approximately 2-3 weeks. Click on images for greater detail.